DXVK 1.1 is out this weekend in time for some weekend Linux game testing. 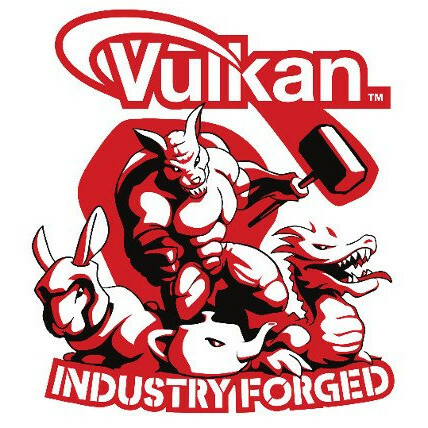 This library, which is used for implementing Direct3D 10/11 over Vulkan for the benefit of Windows games running on Linux under Wine/Proton (Steam Play), has new abilities and performance enhancements with today's update. DXVK 1.1 also has memory optimizations for games using a large number of shaders, like Overwatch, Quake Champions, and Dishonored 2. The DXVK 1.1 update also now provides version information in their DLL libraries should any games want to workaround DXVK, crash fixes, workarounds for NVIDIA rendering issues, and in at least Sekiro: Shadows Die Twice the performance should be 5~10% better. More details on this big DXVK update via GitHub.